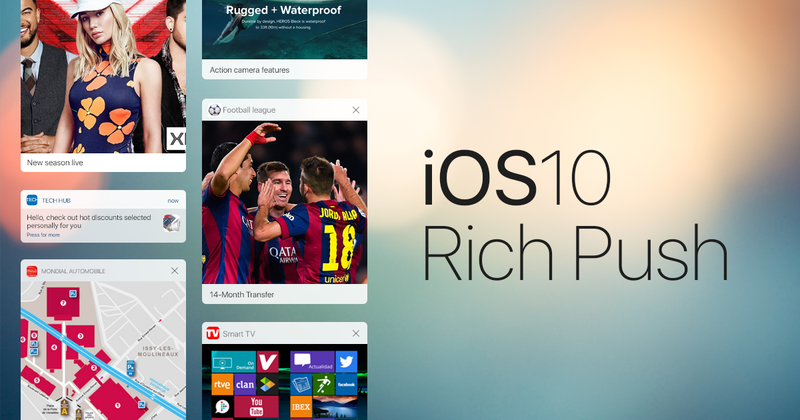 The season of hot releases by Apple is in full swing. 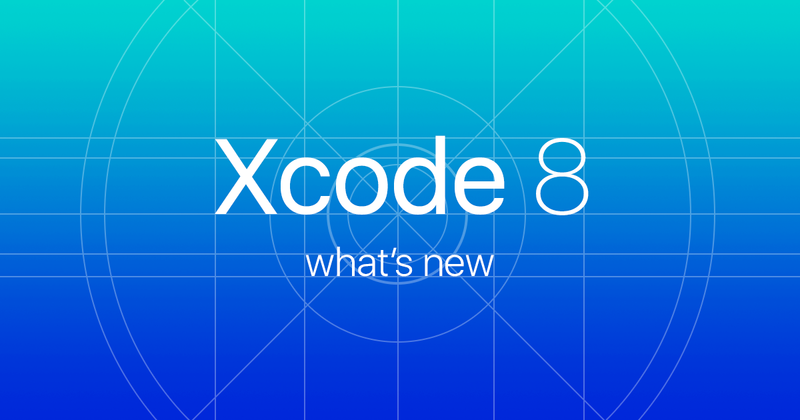 Recently, Apple introduced the new version of Xcode. We just couldn’t pay no attention to this release as it makes the push configuration process pretty much different from how it was before. Here is the overview of how Xcode 8 has changed the way push notifications are enabled in native and cross-platform projects. First of all, it was a new parameter added to Xcode settings, and you shall not miss it if you want to run your push campaigns successfully and keep them safe and sound. 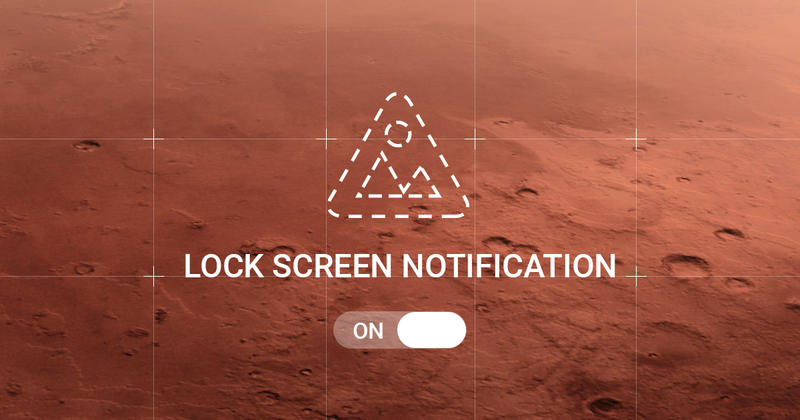 Please don’t forget to toggle Push Notifications as a Capability in the Capabilities tab of your project. Otherwise, your app won’t be able to subscribe to receive push notifications. Please check out the sample for the full info. Titanium has push notifications enabled by default, meaning that iOS 10 release won’t affect our plugin somehow. So there is nothing to worry about! All those who use the current version of Cordova should consider the following. The ability to enable Push Notifications as a Capability will be released only in Cordova iOS version 4.3.0. Marmalade plugin is working properly. If you launch your Marmalade project in Xcode, you have to enable push notifications manually as per the screen above. React Native plugin uses native components and push notifications there are enabled just like in a native Xcode project. Unity doesn’t support entitlements yet. In order to enable push notifications in your Unity project you have to do it manually in Xcode, as you can see on the screen above. We are keeping an eye on platforms’ updates to inform you of any further releases and let you know as soon as they are fully compatible with Xcode 8. Please contact us if you have any questions. We highly appreciate when you leave a feedback. It helps us make Pushwoosh a better service for everyone!